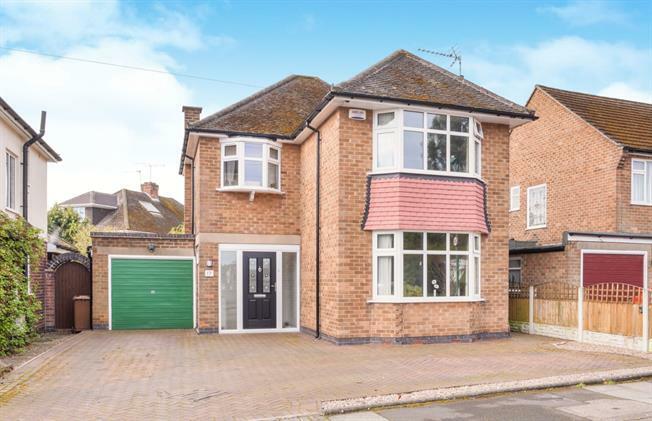 3 Bedroom Detached House For Sale in Nottingham for Asking Price £375,000. Double glazed uPVC windows & composite door to front, radiator. Double glazed uPVC bay window to front, radiator. Double glazed uPVC window to rear, radiator. Double glazed uPVC bow window to front, radiator. UPVC double glazed window to side, radiator, Amtico flooring, low flush WC.